In a manner of speaking, they're moving forward by going back, shoring up the present by turning to the past. For all intents and purposes, the World Creole Music Festival (WCMF) is going back to its pulsating roots. "We want to bring back the focus on what the festival was meant to be," said a person familiar with plans for this year's event, scheduled for 25 to 27 October. Therefore, when the organisers, the Dominica Festivals Committee (DFC), announce the line-up at a news conference today, prospective patrons will notice some less-than-subtle changes from the immediate past. The DFC's events director, Nathalie Clarke-Meade, refused to reveal any information ahead of today's media launch beyond the assurance that everything was in place for the "three nights of pulsating rhythm." "I'm absolutely prepared but we are not prepared to break the line-up before Monday. The press has to come to the press launch on Monday to get the line-up," an abrupt Clarke-Meade told The Sun when pressed for information on the 17th festival. However, a person with knowledge of the plans told The Sun that the organisers had decided to go back to the beginning. This means a drastic cut in the number of reggae and dancehall acts and more French creole performances, partly as a result of criticism in recent years that the festival was losing its flavour. "This year we are not going to have very many Jamaican bands, it will be more French creole, more artistes from Haiti and the French West Indies," said the person who spoke on condition of anonymity because this person was not authorized to discuss the plans before today's announcement. "We have decided to bring back the French (creole) emphasis." But going back can also be interpreted quite literally where this year's event is concerned. For example, when the line-up is announced, you will notice that the DFC has gone back to Kassav - a perennial performer at the festival – and back to Carimi, as well as Trinidadian international soca artiste, Machel Montano. Still, dancehall addicts will get their fill with Busy Signal of Jamaica, while Tito Puente Jr. will provide the Latin flavour. "This year, Dominica's World Creole Music Festival, "Three nights of pulsating rhythms", captures a magnificent line up," said Discover Dominica Authority (DDA) - the state entity which oversees the DFC - in a sponsorship document sent to local businesses. However, one person with intimate knowledge of the festival's planning process suggested that not only is the event going back to its roots, it's going backward as a result of inadequate funding. "They can't afford nothing better so they're doing what they can. It's money that's the problem, you know. They are trying but money …it's what you can afford," said this person, who also sought anonymity because of the person's relationship with the DFC. In addition, the festival appears to be facing fresh competition from an unlikely source: a somewhat similar event that has emerged in New York. The Caribbean Fever Irie Jamboree Music Festival takes place from 30 August to 1 September – less than two months before the World Creole Music Festival – in Brooklyn, New York. "The French-Caribbean musical genres of Zouk and Kompa will be taking centre stage during the festival's opening "International Night" with powerhouse performers," the organisers said in a release announcing the lineup. Among the performers are Kassav, Taboo Combo and Wyclef Jean. 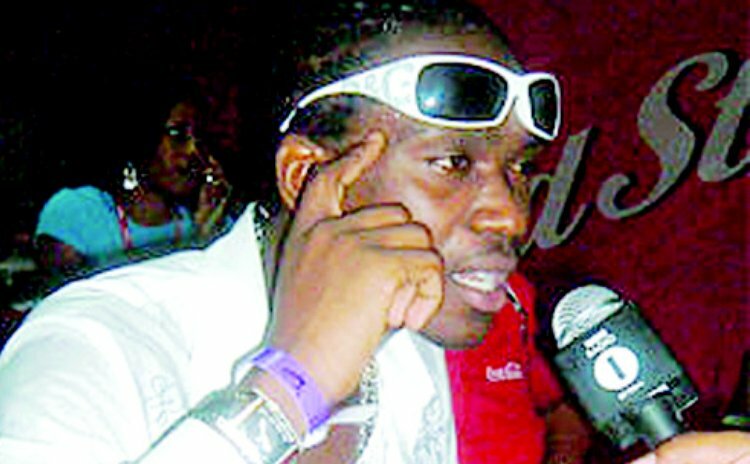 Reggae and dancehall artistes performing on the final night include Damian "Jr Gong" Marley, I-Octane, and Shabba Ranks. The fear is a large number of the people who are likely to travel from the US to Dominica for the World Creole Music Festival will opt for the jamboree instead, dealing a blow to the local event. And, with the French Caribbean countries hosting their own zouk festivals at various times throughout the year, one observer here suggested that the WCMF is "becoming very diluted" as a result. "The same Kassav (which will perform here) is going to be in New York playing together with Wyclef and other groups. It's clearly a creole festival they are having which will take some of the shine from what we are doing," this person contended. So much for going back.